Three things that have put a spring in my step. 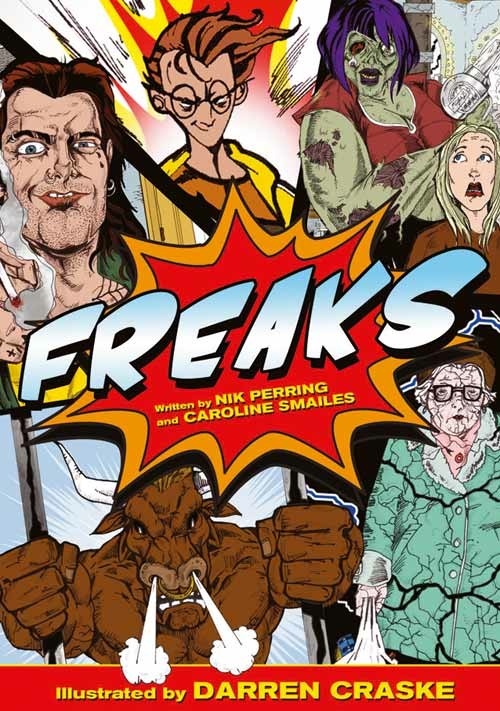 Yesterday I shared a story from Caroline Smailes & Nik Perring’s new collection Freaks! My print copy arrived in yesterday’s post too. It’s a beautiful little book, bursting with Darren Craske’s comic book art. 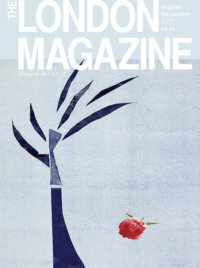 I posted the story Invisible here, along with Darren’s rather brilliant illustration. 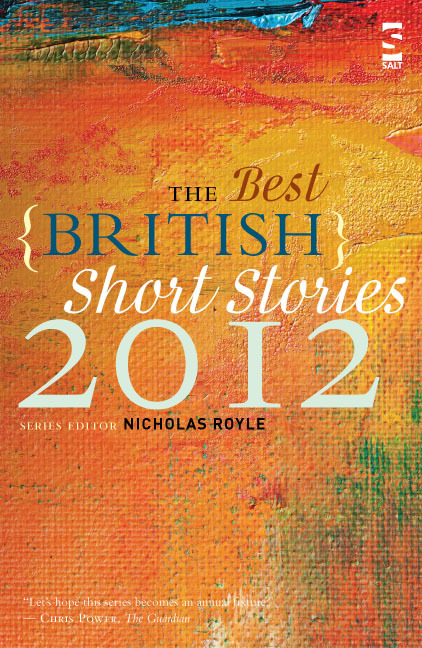 The Best British Short Stories 2012 was published at the beginning of this week. 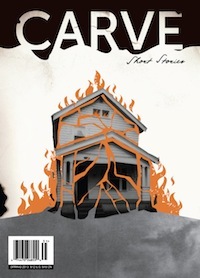 Not had a copy in my grubby mitts yet but hopefully soon. My local library will be buying in a copy though and are asking their reading group about my doing a reading and/or some kind of writing workshop for them. Which sounds both brilliant and a little nerve-wracking. Thirdly, my story ‘Peekaboo’ has been accepted for the imminent National Flash Fiction Day anthology Jawbreakers. Really pleased about this as ‘Peekaboo’ is, to me at least, a very special little story. It’s great to find it stuck a chord with the anthology editors Valerie O’Riordan and Calum Kerr. It’s even greater to be included in a collection alongside so many of my favourite authors – check out the full list of included stories and authors here. Between this and The Best British Short Stories publication I really cannot believe my stories are rubbing shoulders with work by so many of my favourite writers. Very exciting. As you can imagine, all of this has me feeling rather chipper. Anything about the start of your week that has put a spring in your step? 4 Responses to Three things that have put a spring in my step. Dan, that’s great. You really are on a roll! Well done. Oh and the spring in my step… the residual good vibe from hanging out with Adam Byatt for several days last week and writing myself out of the sickness doldrums today to get my first comp entry ship shape and ready to send away. Momentum always begets momentum. Yes, the M-word is such an important one, I think. As is the I-word (inertia). I feel tired just reading it.